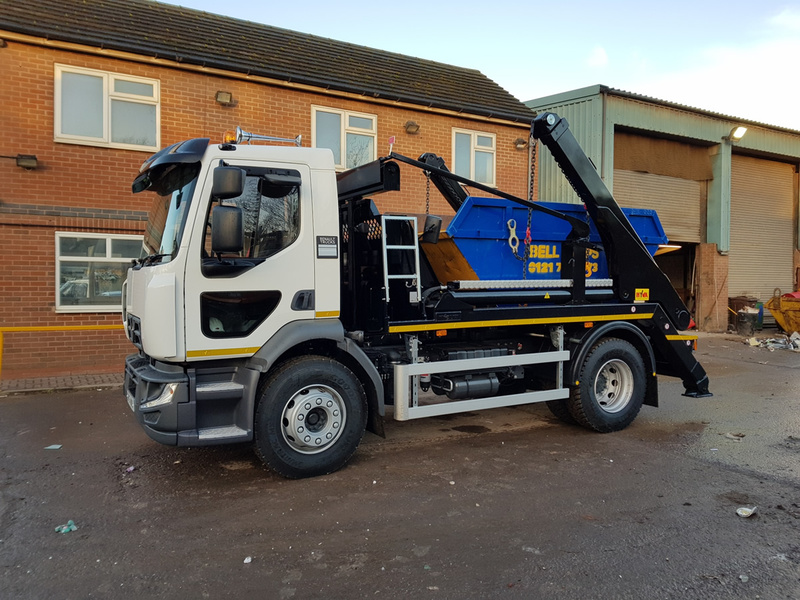 Our skips are delivered with modern state of the art vehicles driven by professional experienced drivers. Be assured that your waste is dealt with and disposed of properly. We offer domestic skips starting at 4yd up to commercial 40yd roll on/roll off skips. We can also offer grab wagon and tipper hire. We offer our skips at very competitive prices backed up with great service. 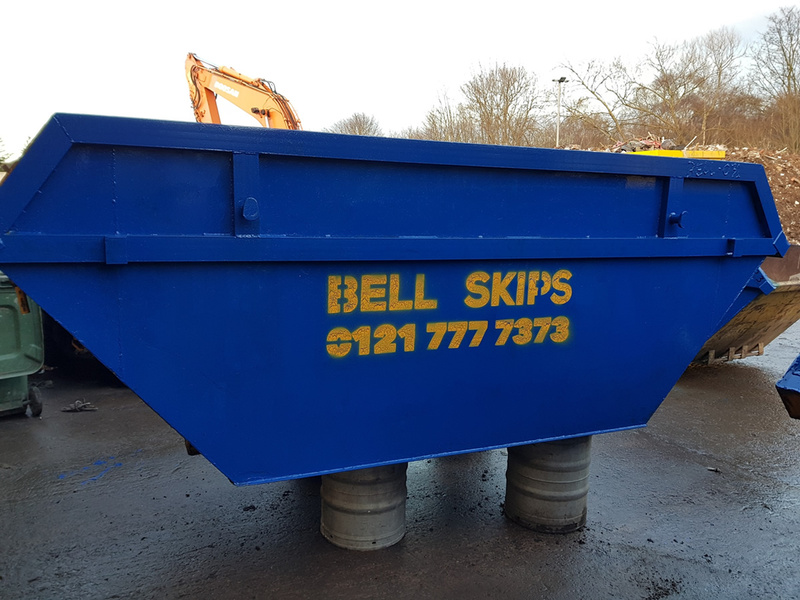 Bell Skips Ltd, providing skip hire in Coleshill and the surrounding areas. We have a fantastic reputation for being with you the very same day to help you complete your project on time. 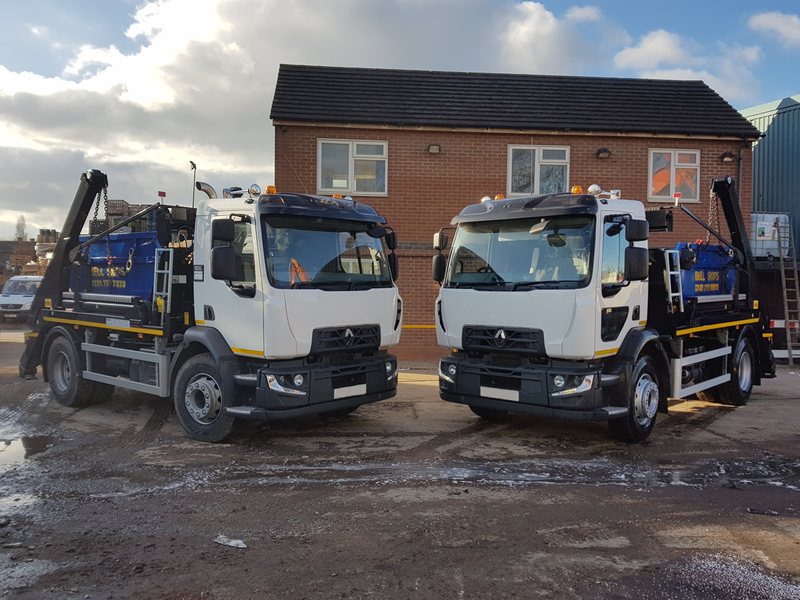 Bell Skips offer fast and reliable skip hire in Birmingham for both homeowners and companies. We offer skips from tiny 2yd skips to gigantic 40yd roll on/roll off skips! Very competitive prices and a same day service should you need a skip fast!